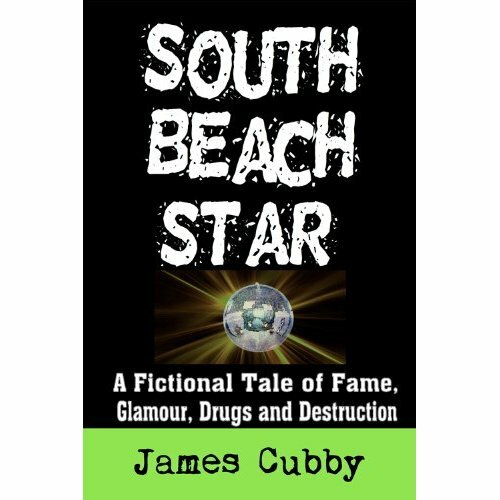 JAMES CUBBY WRITER: South Beach Star is available on Amazon, Barnes & Nobles, and other stores. South Beach Star is available on Amazon, Barnes & Nobles, and other stores. 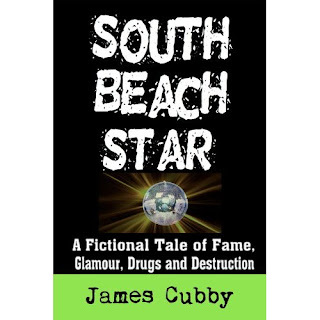 Here's the link to Amazon where you can buy South Beach Star. The big push will be in September but I'm being interviewed on a radio show and on a video web series this week. The launch party is being planned. Stay tuned. Thanks all.